Modern highland living takes on new heights at The Pines at South Peak, where you get front-row seats to spectacular views of Laguna de Bay and the mountains of Makiling and Banahaw every single day. 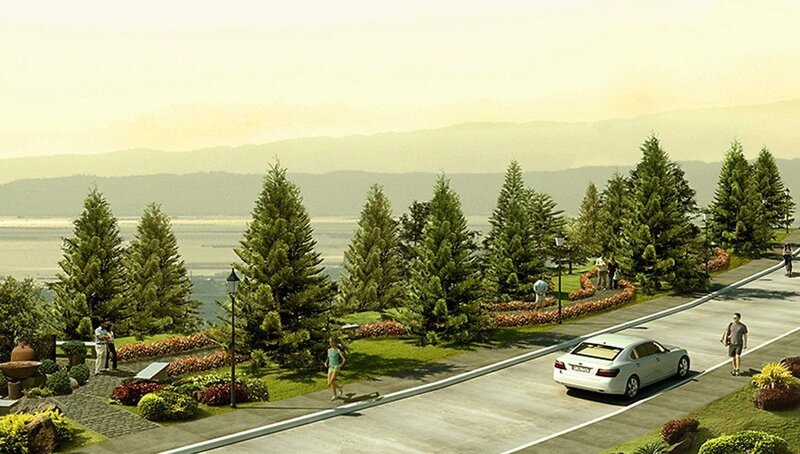 The verdant mountainscape at South Peak provides a refreshing environment that encourages active living. Trek through its lush, rolling terrain or bike along shady avenues as you breathe in the fresh air infused with the invigorating scent of pine trees. At the highest point of South Peak, The Pines provides an ideal setting for a wholesome, holistic lifestyle in a breathtaking setting. Approximately 250 feet above sea level, The Pines enjoys year-round cool climate and an exceptional view of Laguna de Bay. Elegant Modern Asian-themed homes embraced by luxuriant pine trees create a sense of calm and well-being in this inspiring community. 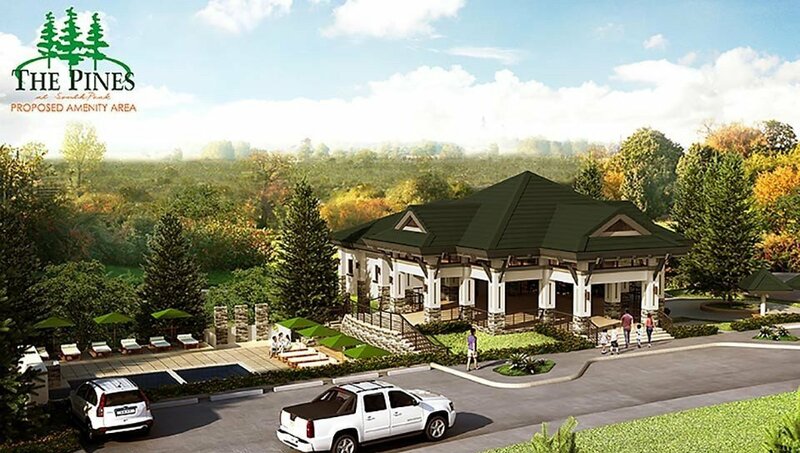 Aside from the generous amenities residents can enjoy at the main South Peak clubhouse, The Pines also provides relaxing venues for bonding with nature. 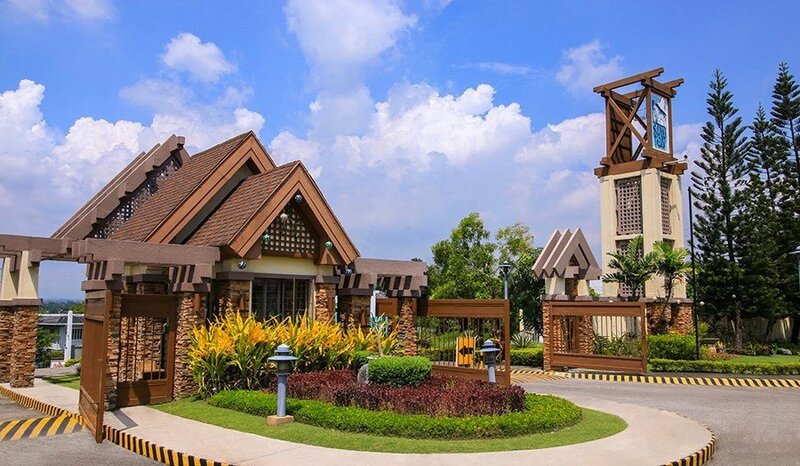 A mere 10 minutes from Alabang’s commercial center lies South Peak, a masterfully crafted township that offers a new dimension in highland living. 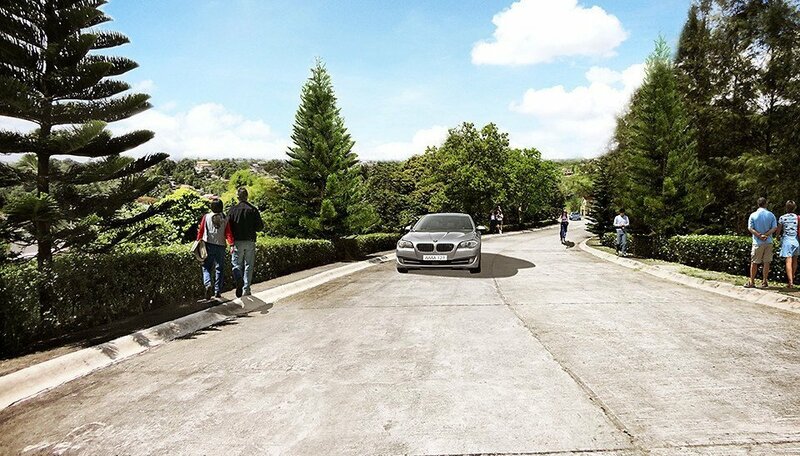 Developed by Filinvest, one of the leading property developers in the country, South Peak spans the heights of San Pedro, Laguna to create this panoramic residential development. From San Pedro exit, turn right to Magsaysay Road. Go straight until you reach South Peak gate.